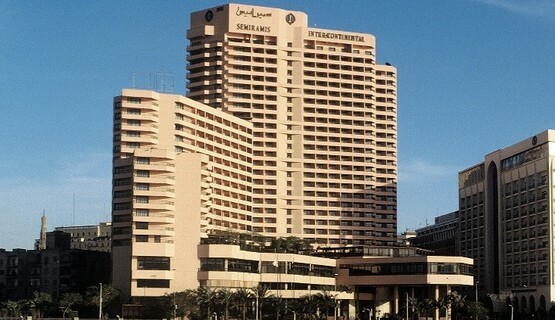 Casino Semiramis is situated at the heart of the Egyptian capital in the luxurious five-star Semiramis InterContinental Hotel. 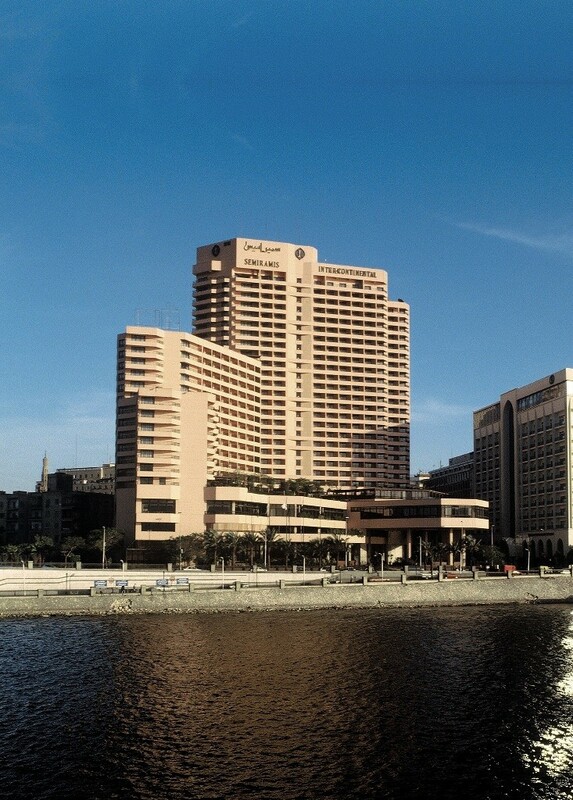 The popular casino with its spectacular views over the River Nile and proximity to Cairo’s now famous Tahrir Square has been a market leader in the Egyptian casino industry since it first opened back in 1990. 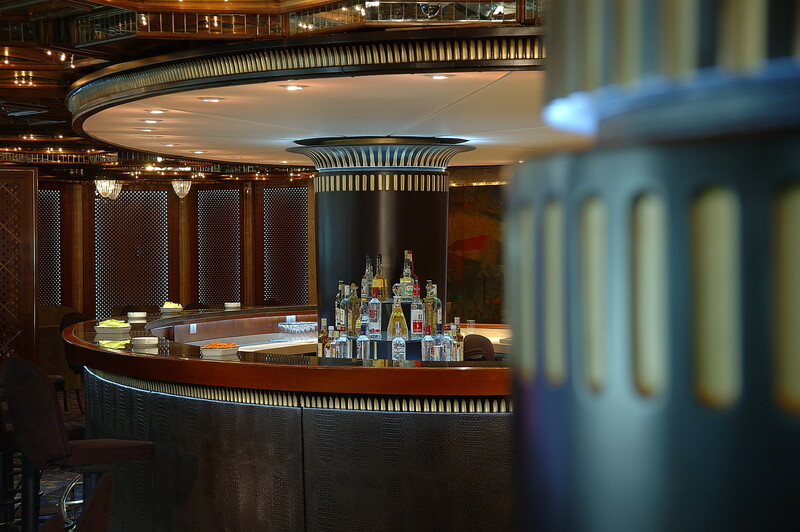 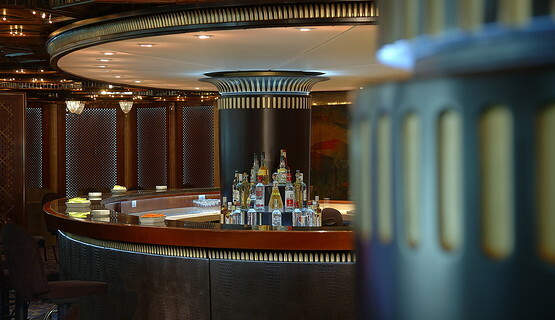 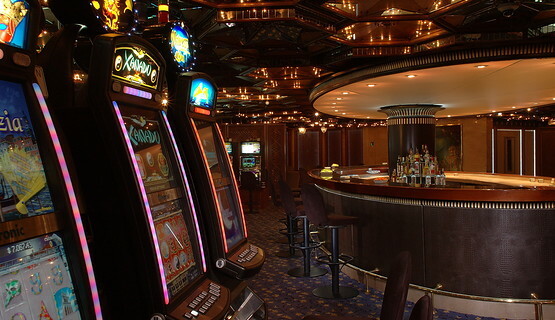 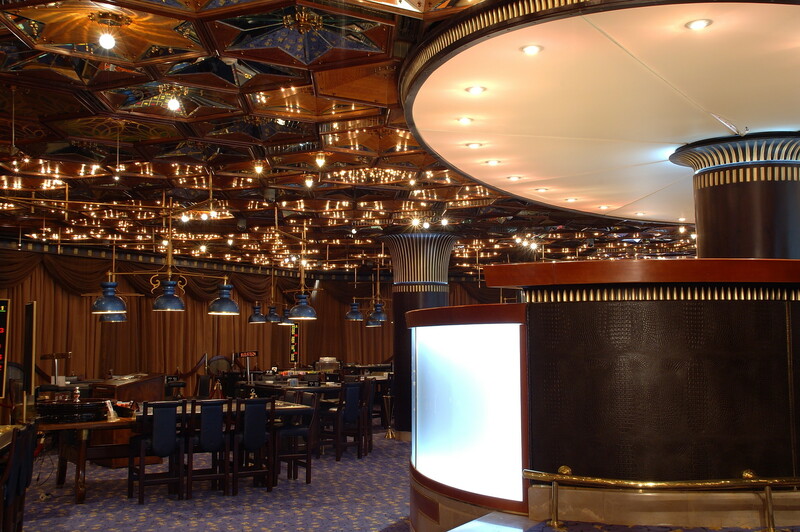 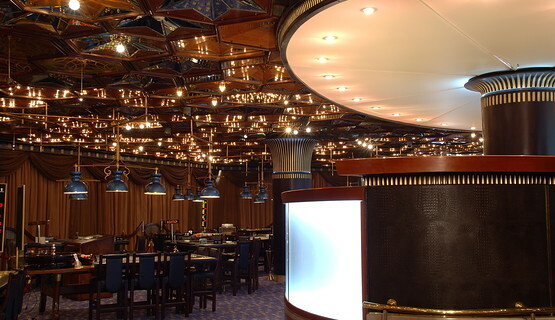 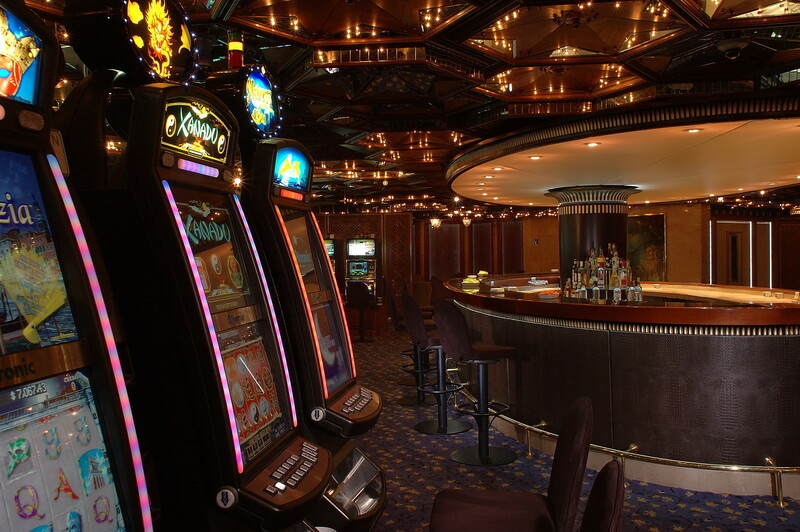 In addition to its comprehensive gaming mix with a choice of 14 tables and a great selection of the latest slot machines, Casino Semiramis also offers a welcoming bar and TV lounge area where guests can watch live sporting events while relaxing over a drink and enjoying the hospitality of the casino’s highly professional staff.